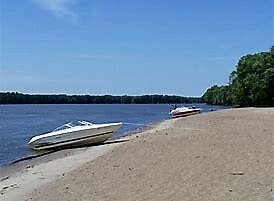 Buffalo Shores is a twenty-five acre recreation area located off of State Highway 22, just downstream from Buffalo, Iowa, on the Mississippi River. Buffalo Shores beach is free and open to the public. The adjoining campground offers overnight camping. Buffalo Shores free public beach is great for relaxing and tanning. There are no lifeguards at Buffalo Shores Beach. Swim at your own risk. 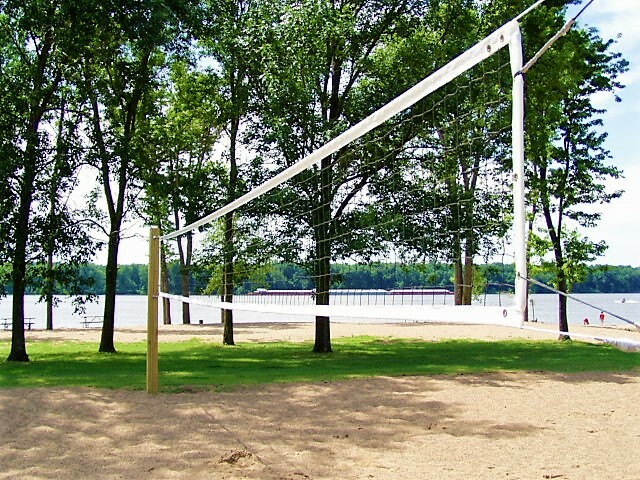 Sand volleyball courts are available for fun. Picnic on the beach while watching recreational and commercial activity on the Mississippi River. 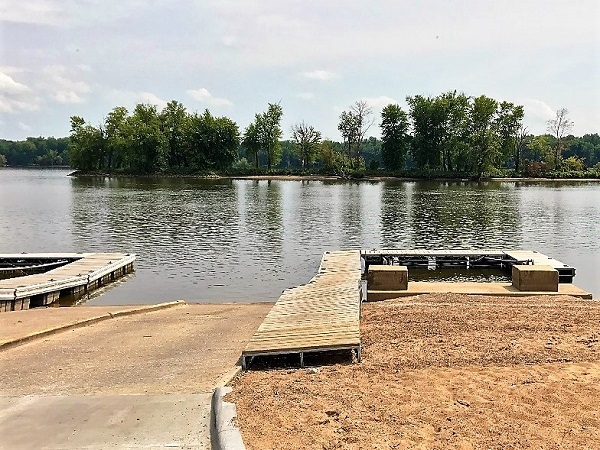 A public double boat ramp provides easy access to the Mississippi River. Ample parking for cars and boat trailers is available. Buffalo Shores offers patrons newly remodeled, clean bathrooms.